Jesus Christ has rescued us through his death on the cross. But how has the cross forgiven us and restored us into an eternal life-giving relationship with God?  In this talk, we explore some mind-blowing good news which just shows how much God loves us. 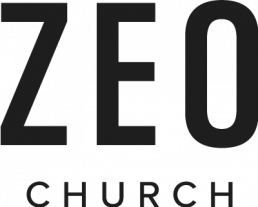 Matt is Senior Pastor of Zeo Church.